Home › Preview › The Franklin Electric live in-studio! The Franklin Electric live in-studio! Join us today at 4:30 PM Central for a special SXSW edition of This Great White North! Simone the Canuck will have Montreal alt-folk artists The Franklin Electric live in-studio for an interview and potentially an acoustic performance! 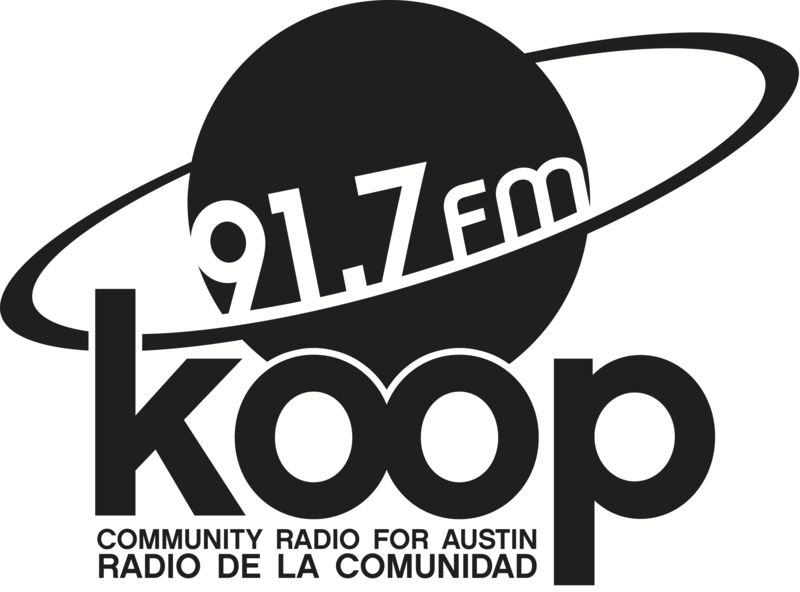 Tune in to 91.7 FM in Austin or listen live, worldwide, at KOOP.org! The Franklin Electric will be playing a show at midnight, tomorrow night, at Friends as part of the Halifax Pop Explosion showcase. For more information, see @thefranklinelec or thefranklinelectric.com. ← SXSW 2015: Canada has arrived!